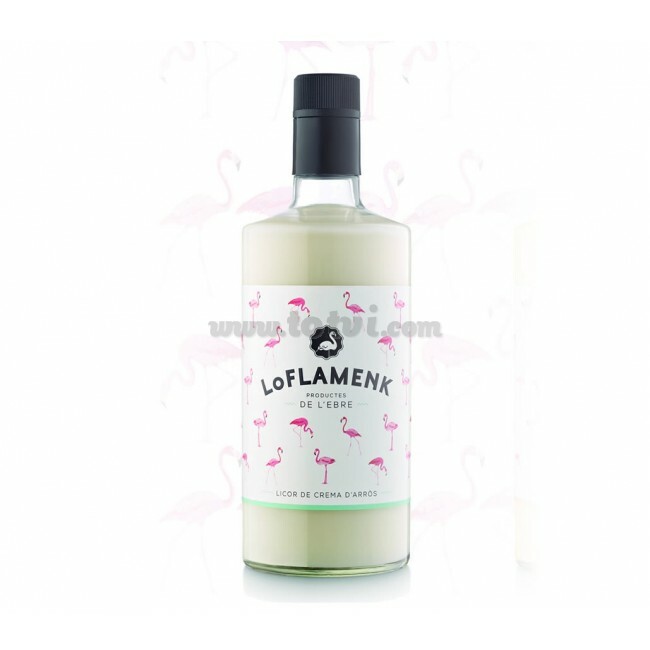 The Flamenk Rice Cream Liqueur is a rice liqueur with a creamy texture, soft and sweet on the palate. White color. Creamy texture and unique flavor. Soft and sweet entry into the mouth. Ideal to drink very cold alone or accompanied by ice.